Leazes Park Lake is where it all began for the LPAA. This mixed fishery is based in the heart of Newcastle City Center. The water contains roach, tench, bream, ide, gudgeon and carp some of which have breached the 20lb barrier. ​Leazes Park Angling Association is an Angling Club Which was foundered in 1974 and has a continual record of working within the voluntary sector. Leazes park boast a high level silver fish and a great head of carp ranging from 2 lb crucian to the record 29lb common. We run various coaching days/family days with all equipment provided through out the year. 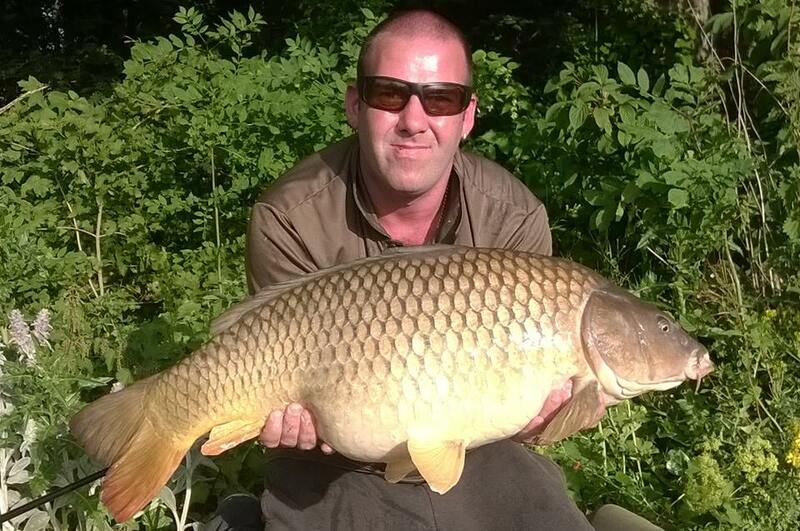 ​matches are available to members and once a year we do a carp match. Leazes Park Angling Association is proud to affiliate to the Tyne Anglers Alliance. The TAA brings together angling clubs from across the region to share support and advice and to give a unified voice for coarse angling in the North East. Our affiliation to the TAA also allows our members to fish TAA waters. Below is a brief outline of the TAA waters members can fish. It should be remembered though that whilst fishing any TAA water anglers must carry their LPAA membership card.